How can you stay cool while staying fashionable this summer? Easy! Look no further – our followers have been snapping their favorite Saint Vintage-inspired looks all summer long and we want to share our favorite looks with you! This sleeveless cotton dress is simple, yet eye-catching. This follower paired one of our Tassel Necklaces in subtle shades of pink to give an extra pop of color to her summer outfit-of-the-day. There is no look that captures weekend style any better than this! We love this “Sunday Funday” shirt one of our followers wore! They decided to add a little extra glam with our Clover Double Tassel Necklace and Love Knot Bracelet. We couldn’t help but smile when we saw this group-inspired SV Selfie! Everyone in this photo purchased a different Love Strand Necklace from our collection and wore it for their night out. We also love the glittering hats! We have the best fans ever for supporting our mission in style! 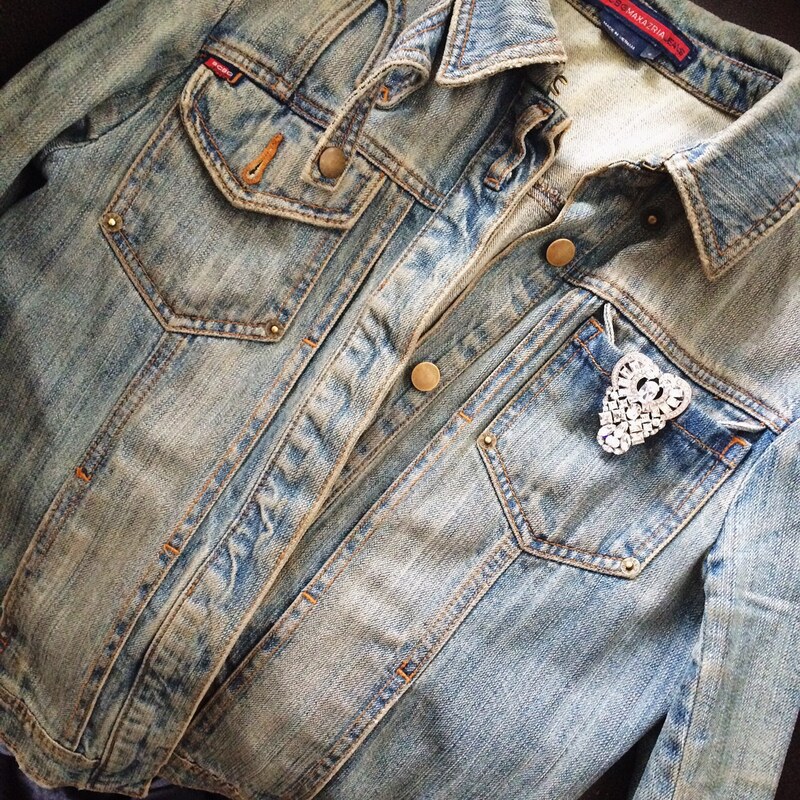 Don’t forget to style your own SV-inspired look and tag #SaintVintage in your photo! You could receive a special discount online just for showing us how you wear our jewelry for a cause! We hope you are enjoying your summer so far, followers! Stay cool in some Saint Vintage bling! Sparkle lovers are going to love this news! We just recently uploaded another small collection of NEW jewelry to our exclusive Saint Vintage Jewelry Collection online! These new pieces were designed after vintage-inspired accessories that we have transformed into modern trendsetting treasures for the lover of classic style. We’ve got new earrings, necklaces, bracelet, and rings that will have you sparkling just in time for summer! Glam up your little black dress or wear a little bling to work – it’s entirely up to you! We are very excited about our Couture Mae Ring. A gold-plated brass wire frame hugs a bright blue topaz stone that sits in the middle of this ring that looks like it’s straight from the past! Introducing our Couture Faye Necklace, which is a new addition to our special Clip Necklaces collection. The clip is designed from green and white stones, finished with antique brass. Wear it as a necklace, on a handbag, or as a scarf clip! These Couture Carole Earrings may be small in size, but they pack a lot of sparkle! The center crystal is surrounded by rectangular cut crystals that truly make them statement accessories to add to your jewelry collection! Did you hear that bangles are back? Join in on this summer trend with our Couture Marlene Bangle! It is made completely from clear Swarovski crystals and is the perfect complement to anything in your closet. Those are just a few of the new pieces. Shop more Saint Vintage sparkle here! Also, you can stay up-to-date on additions to our online store by checking back to our New Arrivals section that we just added to our website! As always – happy shopping! Don’t forget that you can get FREE shipping all summer long when you spend over $150 at our online store. Use code SVSummer at checkout to save!